Here at Shepherd PR, we believe in taking our corporate responsibilities seriously and we aim to lead by example. Whether it’s encouraging the next generation in business or playing an active role in our local community, we aim to make a difference and have a positive impact. Shepherd PR is a great advocate of the Apprenticeship Programme. Working closely with our training partner CT Skills, we took on our first apprentice five years ago. Kathryn Moorcroft, a former head girl at Ashbourne’s Queen Elizabeth Grammar School, is now a full-time PR Account Executive after completing a 12-month social media and digital marketing apprenticeship, which combined work with studying at Derby College. She has since completed a leadership and management qualification, as well as studying environmental journalism in Vienna, and plays a vital role in our business. Georgia Handley, joined us soon after and has now moved into full-time employment at John Pye Auctions after starting her career and achieving her business administration qualification with us. The latest recruit is Maya Ings, who has completed a business administration training scheme with us and is now in the final stages of her training in Social Media & Marketing Level 3. Both Kathryn and Maya contribute wholeheartedly to the team and demonstrate what can be achieved by hard work and a drive to succeed. We believe apprentices offer real benefits to businesses and are pleased to be in a position to offer such opportunities in the area. 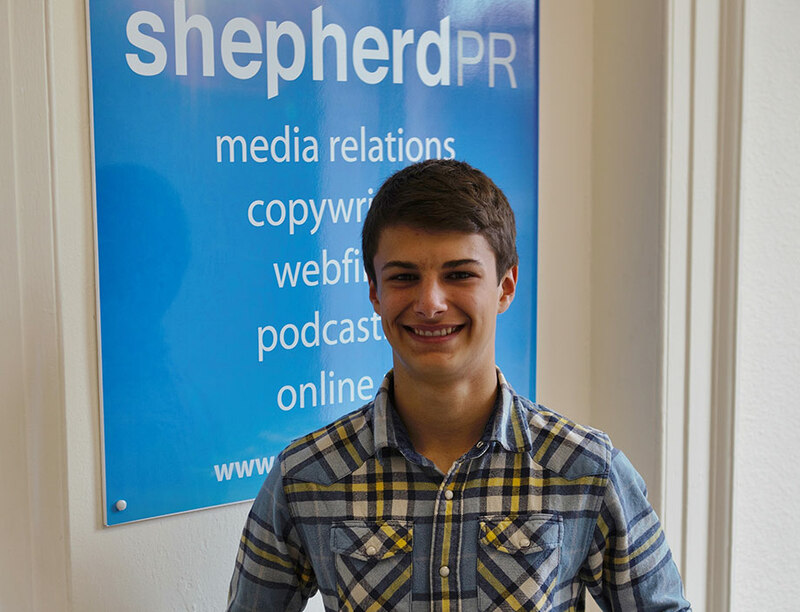 All of the Shepherd PR team know that supporting work experience students is an integral part of their job. We each owe a debt of gratitude to a variety of companies, newsrooms and editors who have helped us on our professional journeys. So by encouraging several local students from Queen Elizabeth Grammar School and educational establishments further afield, we hope to give a little back and share our knowledge to help others on exciting and fulfilling career paths. 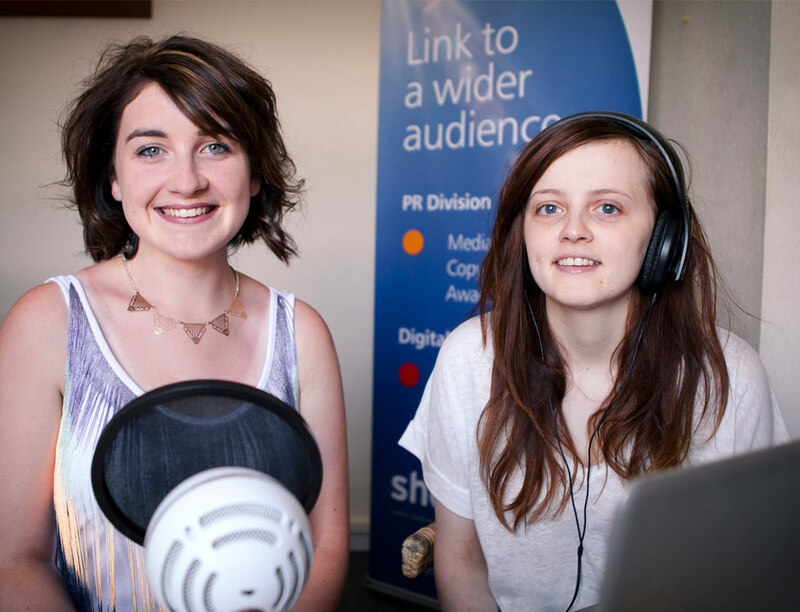 If you’re interested in working in PR, video or simply want to find out more about what makes the business tick, a limited number of work experience placements are available. We’d love to hear from you. 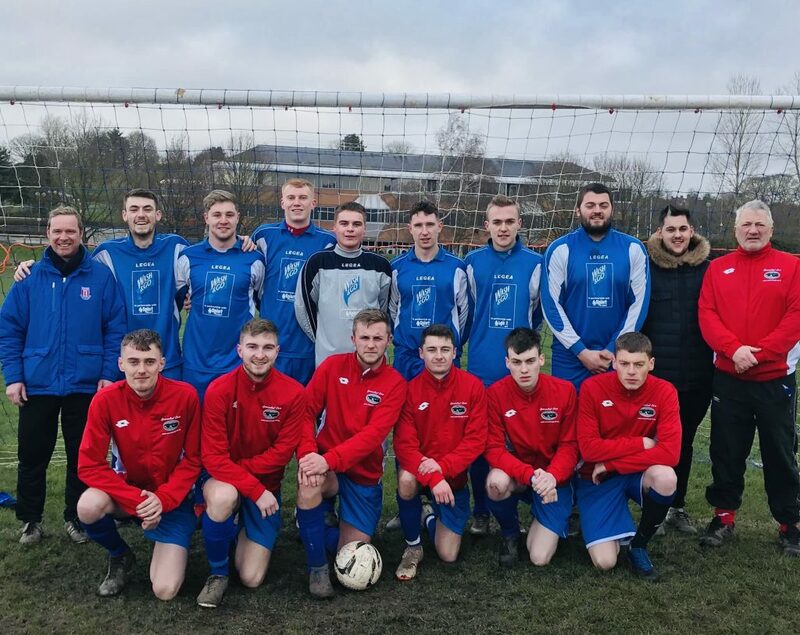 For the 2018/19 season, we are delighted to be supporting a young and talented football side in Leek, which is venturing for the first time into the Sunday League. Coached by Phil Gilligan and Andy Birch Machin, the team is running from the Dyers Arms. Over the years the side has built up a solid track record in the junior game and is already making its mark in adult matches. 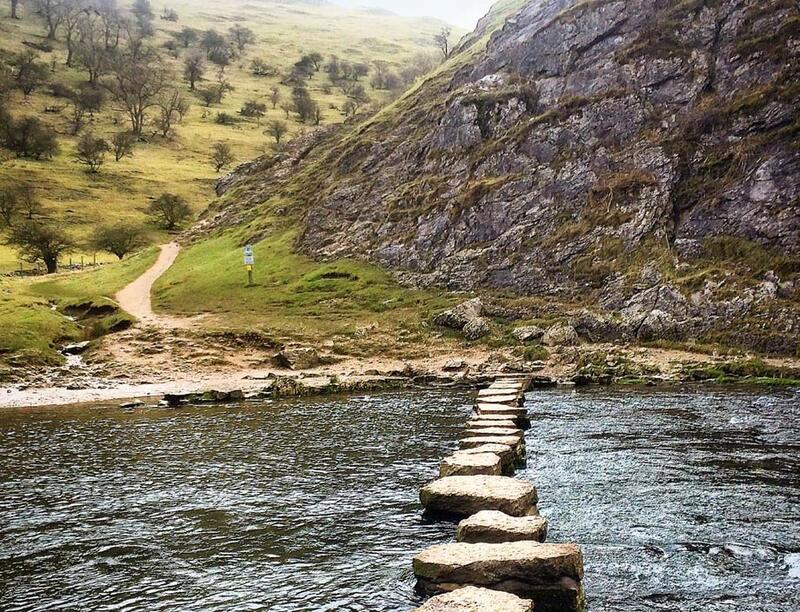 Shepherd PR is based in the picturesque Derbyshire town of Ashbourne, on the edge of the Peak District. We employ people from the local community and aim to support a variety of local initiatives. We have forged close links with the local high school, members of staff often visit to give careers and business talks to students and we recently hosted a business studies group in our offices, encouraging them to learn more about planning events, charity fund-raising and marketing. Our commitment to training and skills is reflected in a strong work experience programme and we have now offered work experience placements to almost 20 students. Our programme for school leavers is planned out to give teenagers a comprehensive learning experience. Students are encouraged to write news articles, use our graphic design software to produce the front page of a newspaper and create a news-style video which they both present and help to edit. Our work in the community also includes support for Ilam Primary School, near our office in Ashbourne. We went into the school for three days, teaching Year 6 pupils how to research, script and produce a short film about the role of the school in their community. A film crew then went out into the local area with the children, who interviewed members of the community. Finally, our video team turned the footage into a six-minute film which captured life at the village school. The production of a video to help raise funds for a First Responders unit, again based near our Ashbourne office. Shepherd PR also supports a range of educational activities. Members of our team regularly talk to students at Queen Elizabeth Grammar School (QEGS) in Ashbourne on a wide-range of topics including citizenship, social media policy and ‘ready to work’ skills. We are also proud to be supporting the school’s Future programme alongside Derby University, launched in 2016, which recognises and rewards QEGS’ students for their commitments to volunteering and work based learning. Our MD, Jane Shepherd, is Chair of Governors at a local primary school and also a Visiting Industrial Fellow at Aston University’s Business School. 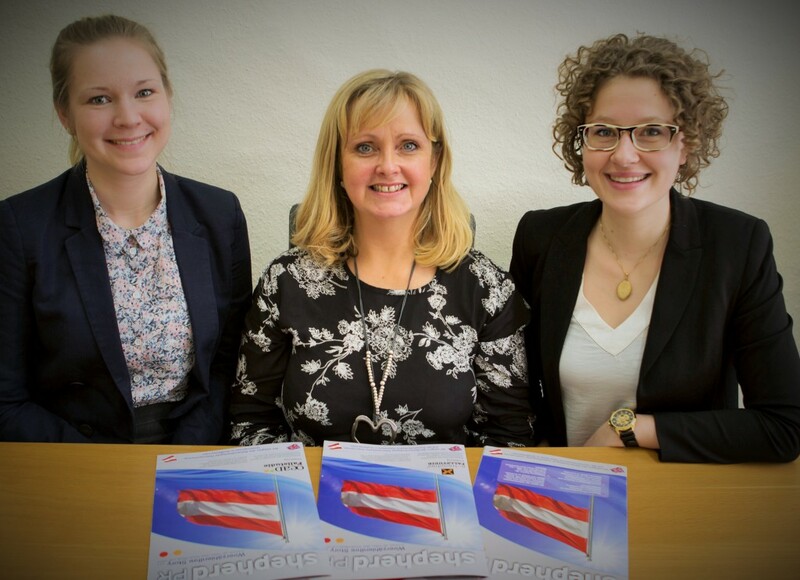 And in 2016, Shepherd PR also strengthened its partnership with the University of Nottingham Business School appointing two post graduate students to support our growth in the Austrian marketplace. We’ve also supported two MSc research students with their dissertations, which will focus on market research and brand perception.